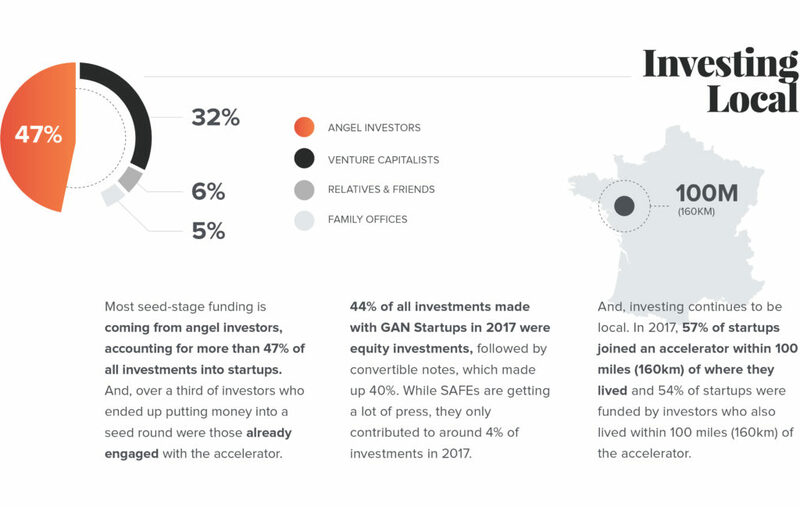 The GAN Data Report is the only industry-wide report of its kind, showing yearly program data from a global community of the world’s best independent accelerators and the nearly 9,500 startups that have graduated their programs. 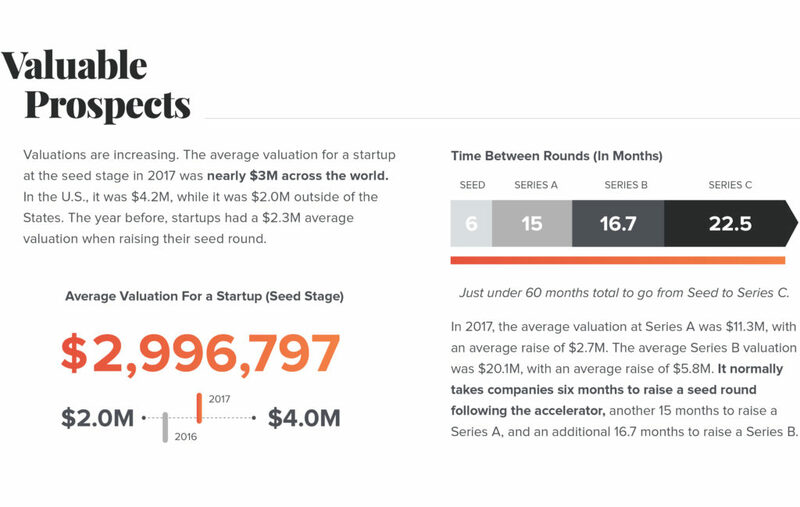 And that total—9,500—is a massive amount of startups. Which is exactly why this kind of data is so critical. 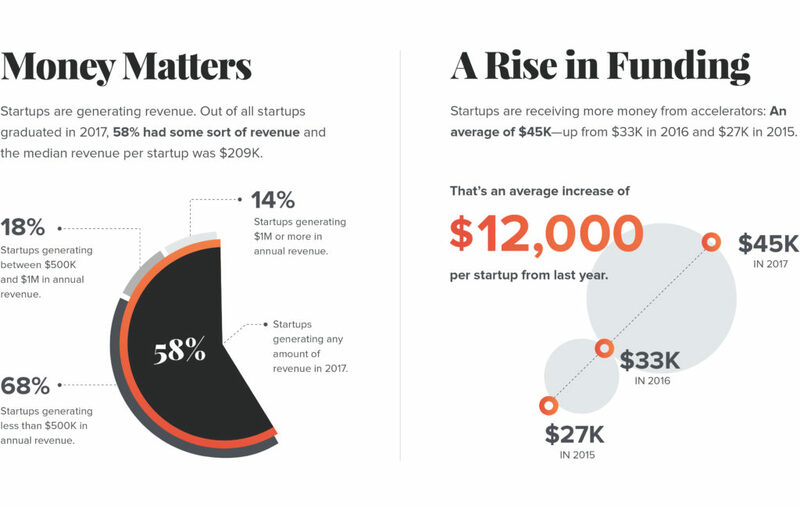 If founders are continually looking to accelerators for support in creating sustainable companies, we believe it’s vital to ensure that accelerators are, in fact, providing the absolute best support possible. Because those founders—real humans with families, friends, and jobs—are stretching themselves and those relationships in order to join the programs in our community. 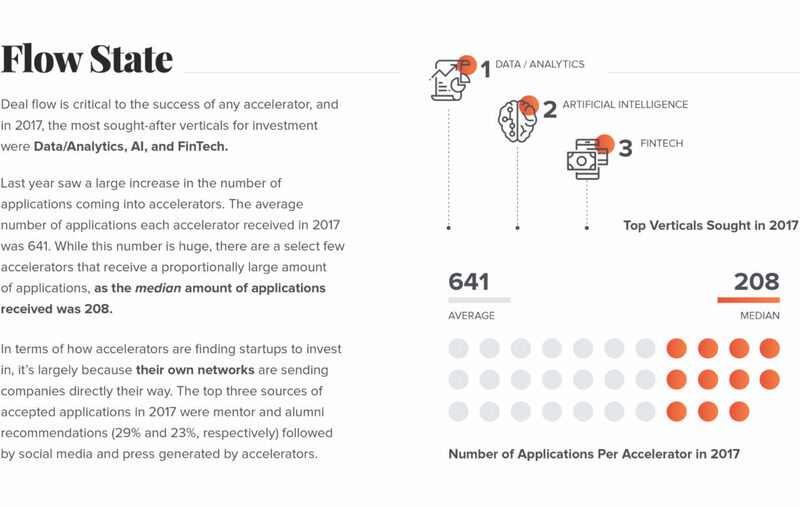 So every year, we take a look at exactly how startups that have graduated from GAN Accelerators are performing and then share the most important findings we discover with the world. Of course, this data is only a snapshot of the 94 GAN Accelerators within our community. 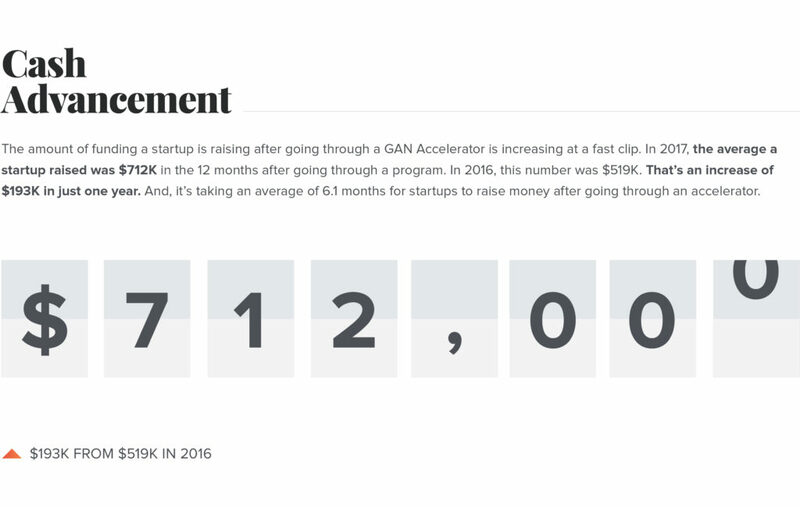 But what’s so powerful about this data—and this community—is that GAN Accelerators run independent programs all over the world. 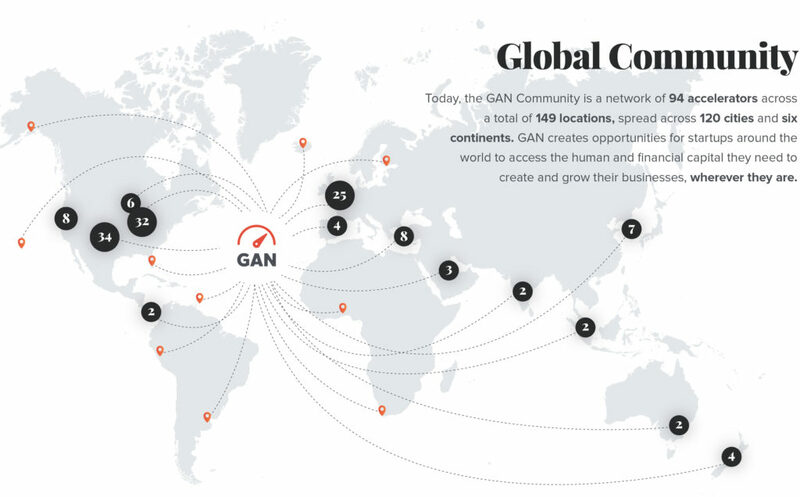 While many of them operate similar models and all of them are tightly aligned around core values, GAN Accelerators are truly a picture of some of the most exceptional global programs who are also varied and diverse, making it a unique look into how accelerators are helping startups create and grow, wherever they call home.